Drake even bumped into One Direction member Liam Payne backstage! 19. 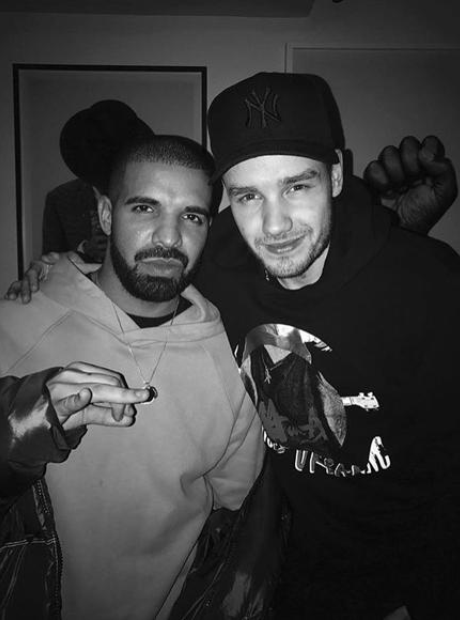 Drake even bumped into One Direction member Liam Payne backstage!